Fun characters, but the story was improbable and the villain obvious from the beginning. More of a TV movie for AcornTV than a book, but not a terrible read. 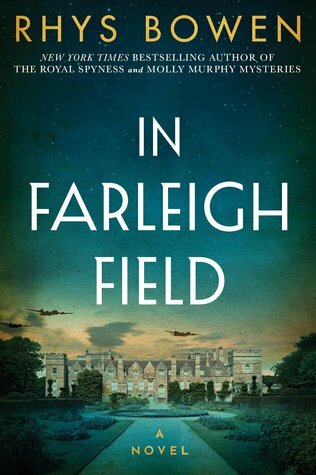 Sign into Goodreads to see if any of your friends have read In Farleigh Field.